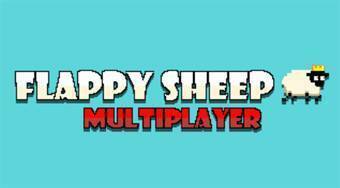 Do you like Flappy Sheep Multiplayer? Share it with your friends. Flappy Sheep Multiplayer - fly with the lamb between green pipes and try to get as far as possible.